ADVOCATE. CELEBRATE. ELEVATE. CARIBBEAN CULTURE. To elevate the brand of Caribbean culture in the fields of MUSIC, BUSINESS and the ARTS by celebrating the work of cultural ambassadors while advocating for upcoming Caribbean talent. 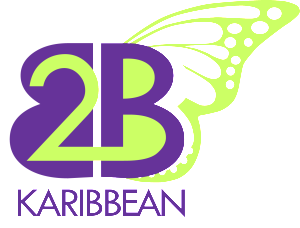 A group of media professionals committed to promoting the brand of Caribbean culture with a focus in the areas of Business, Music and Arts. After years of seeing the Caribbean region being under-represented or misrepresented in media, digital and print outlets we decided it was time for a positive change. We identified a gap. Many Caribbean cultural organizations did not have the right business strategies in place to effectively promote themselves & their mission. That is where 2BKaribbean comes in. Our mission is simple-to elevate the representation of Caribbean culture. 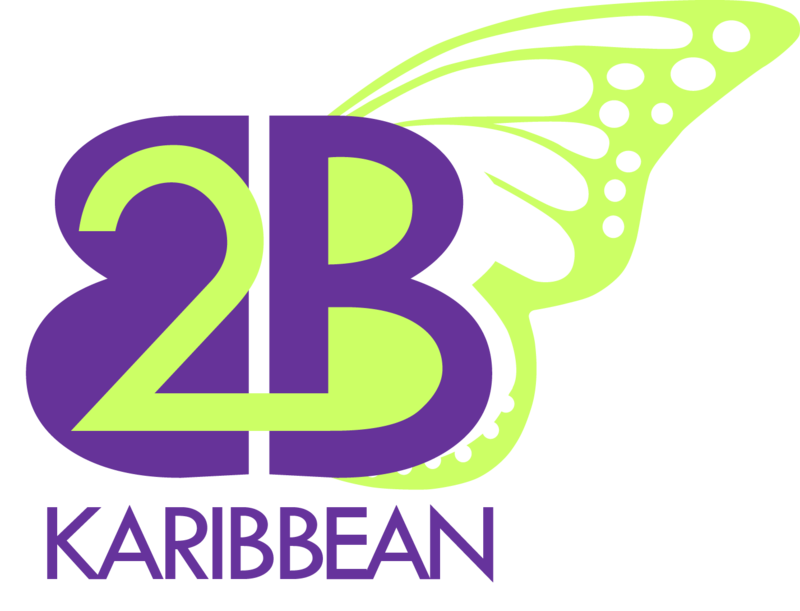 We want to share with the world what it truly means #2BKaribbean!